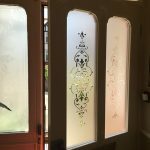 These authentic Victorian Etched Glass designs are a great example of how much detail was used in the creation of Victorian glass in the olden days. 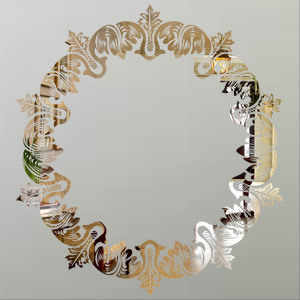 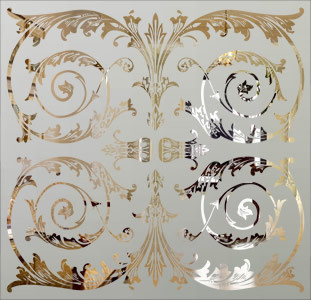 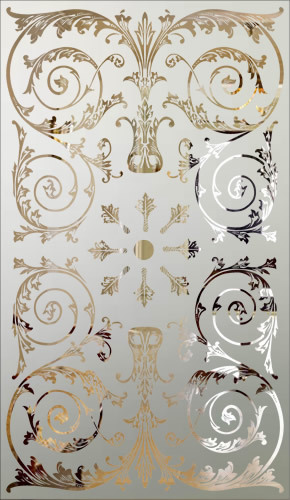 We have photographed and painstakingly re-created many of these patterns on computer and we can now create toughened glass panels of almost any size featuring these styles of Victorian Etched Glass. 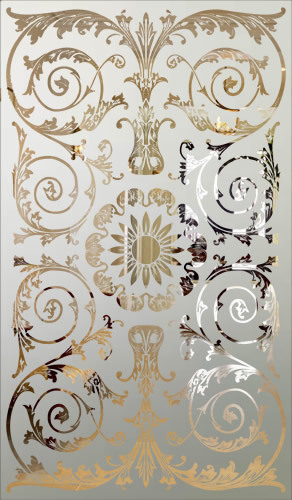 As standard, the background would be etched glass with the detail in clear glass and it can also be ordered in the opposite finish. 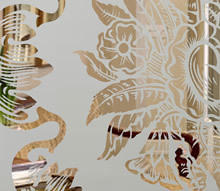 You can select any complete design below or choose a different ‘Centre Motif’ from the options further down the page. 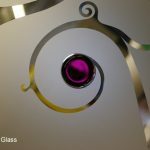 Everything we make is bespoke so customising the glass design to suit you specific tastes is not a problem. 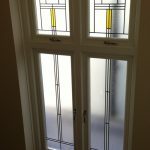 Some designs are more detailed than others so we need to price each job on a case by case basis using your specific glass sizes. 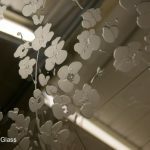 All of the etched glass patterns we create are actually sandblasted into the glass so we never, ever use ‘stickers’ for any etched glass panel. 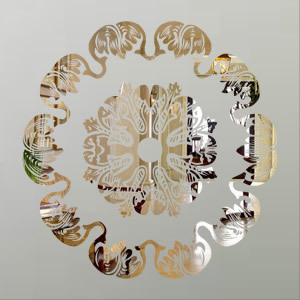 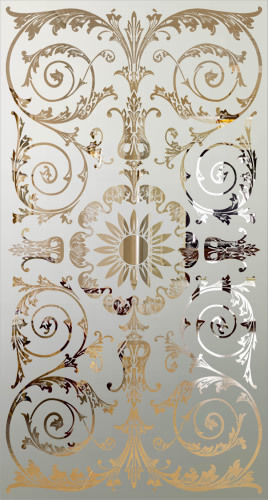 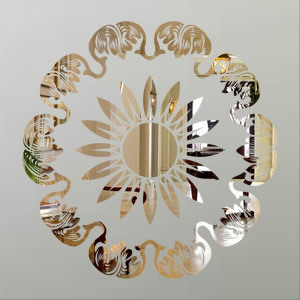 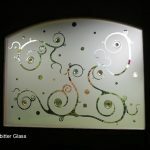 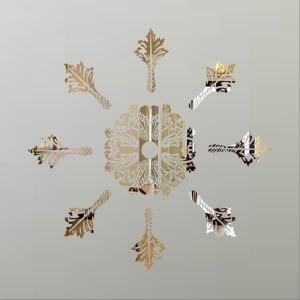 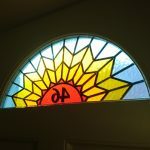 Our studio can create glass of all shapes and sizes based on the patterns above or from our other Etched Glass Galleries. 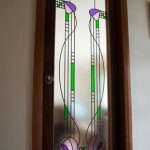 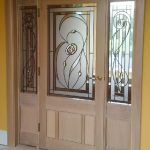 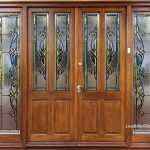 We can create matching sets so you can order multiple panels of our Victorian Etched Glass in different sizes for a vestibule entrance or other door entryway. 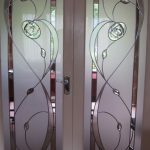 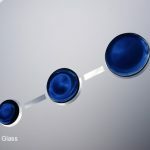 All glass is toughened safety glass and can be supplied in single glazed or double glazed format. 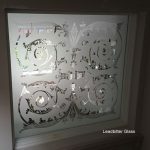 As with all orders placed with our studio, you will receive a scaled drawing to show you how your glass will look before we make the actual glass.